Construction in Central PA is dominated by two institutions: the Commonwealth of PA and Penn State. While the state government has been hampered by a budget deficit for a half-decade, PSU is roaring back with hundreds of millions in new construction. On the bid schedule are the $29 million new Data Center that Holder Construction has out for trade package bids. Jendoco Construction has the $8 million Michael Baker Building out to bid at the Beaver Campus, due Dec. 2. 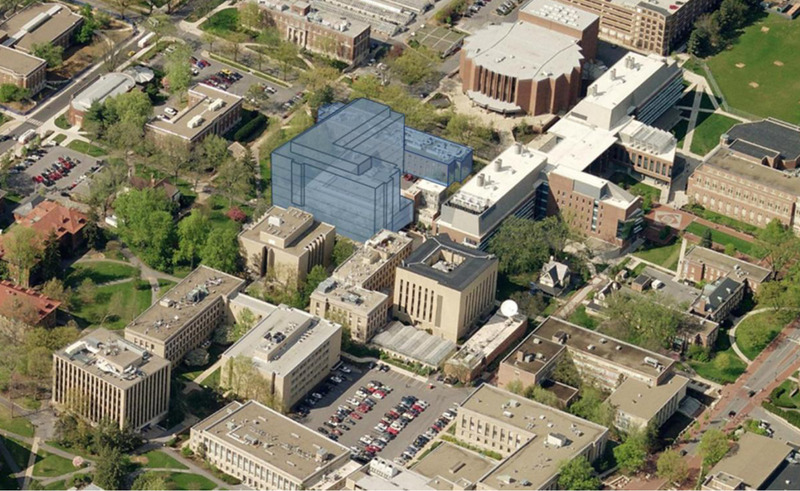 The $33 million Whitmore Lab Building renovation is being bid by Barton Malow and Kinsley Construction is taking bids on packages for the $13 million HFS Warehouse & Bakery. Details of the project are available at PSU Physical Plant website at http://tinyurl.com/k3enmog. PSU is interviewing design/build teams Wednesday for one of the biggest projects ever undertaken on campus, the $173 million East Residence Halls renovations and new North Residence Hall. Teams consisting of Clayco/DLA Architecture/Mackey Mitchell Architects, Gilbane/Newman Architects/Bohlin Cywinski Jackson, and Whiting-Turner/Ewing Cole will propose today. The architectural selection process has begun for the $140 million new Chemical Engineering/Biomedical Engineering Building, a 188,000 sq. ft. new building that will essentially replace the Fenske Building.